Commercial truck drivers are essential to companies within the supply chain. They make sure cargo makes it to their destination in good condition. A break in the flow may lead to delays and then cause a loss of profit. However, a driver may only work a certain number of hours per week. Understanding these reduces the risk of accidents and improves efficiency. The Department of Transportation has put a cap on the number of hours a driver can work in a week. The cap is at 70 hours a week from a previous of 82. They have also set a 34 hour period where drivers need to rest before hitting the road again. These hours must include two nights within the 1 am to 5 am. There is also a mandatory 30 minutes break once a driver reaches eight hours driving. The reduced hours has met both positive and negative responses. Drivers who rely on hours worked responded negatively because of the potential loss of income. On the other hand, those that agree with the cap and restrictions cite better safety records and reduced workloads. A truck driver management company cites that with the decreased working hours drivers will have a lower rate of accidents on the road. These statistics show how important rest is for drivers. Exhausted ones are likely to fall doze off (even momentarily) behind the wheel. Fatigue may also affect the coordination of a driver, leading to major accidents on the road. Drivers who continually drive non-stop with little to no rest may resort to drinking too much caffeine or may take prescription drugs to stay wake. Accidents even non-fatal or ones that lead to an accident may have a negative effect on a company’s safety rating. 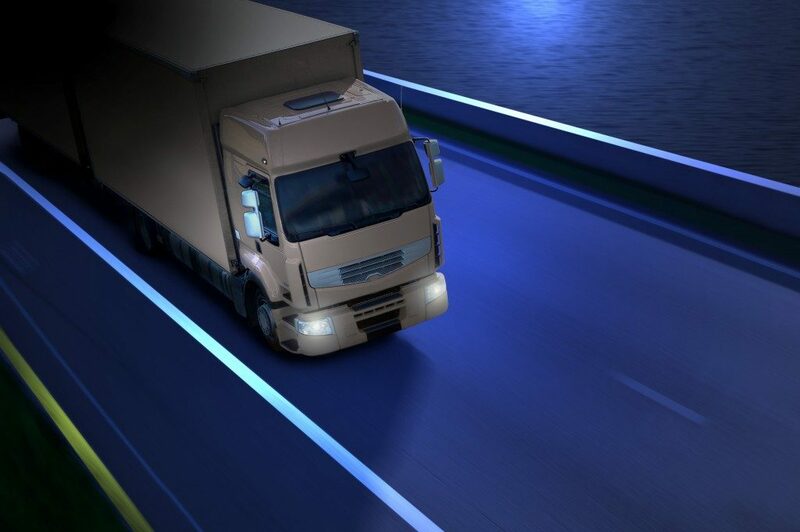 A truck driver management company cites that working just 11 to 14 hours a day with breaks in between will not just reduce accidents, but also improves the performance of drivers. These are some of the main reasons it is essential to keep a driver rested throughout their work week. Pressured drivers are likely to push their limits, which may result in accidents. Discuss the workload of your employees and find a compromise that works for both parties. Doing so keeps them safe, efficient and satisfied with their jobs.